Call Now for CPA Services! Are you looking for a professional CPA? If so, look no further than Taxadvantage Of Lakeland LLC. We make the accounting process simpler for you. You can benefit from our services that will make your business or personal finances less complicated. Our certified professional is authorized to practice as a certified public accountant. 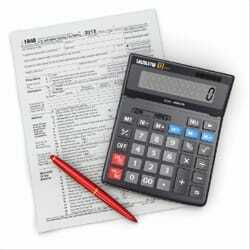 We specialize in accounting, individual tax returns, IRS audits and negotiations, IRS problems, state tax returns, problem resolutions, tax problems and tax return preparations. We are known for our consistency and attention to our clients' needs. Feel free to give us a call at (863) 333-9893 for personalized and coordinated accounting services. We are available at your convenience. Let Our Expertise Work For You. Call Now! Copyright © 2018 taxadvlakeland.net All rights reserved.